The joys of tank destruction today prepares to welcome a brand new map as My.com and Obsidian Entertainment announce that the upcoming update for Armored Warfare will feature a brand new PvP orientated map, the Coastal Threat. The announcement comes complete with an exciting new trailer that offers players the first sneak peek at the upcoming Coastal Threat map, which will act as the focal point for a large update scheduled to reach the official servers shortly. 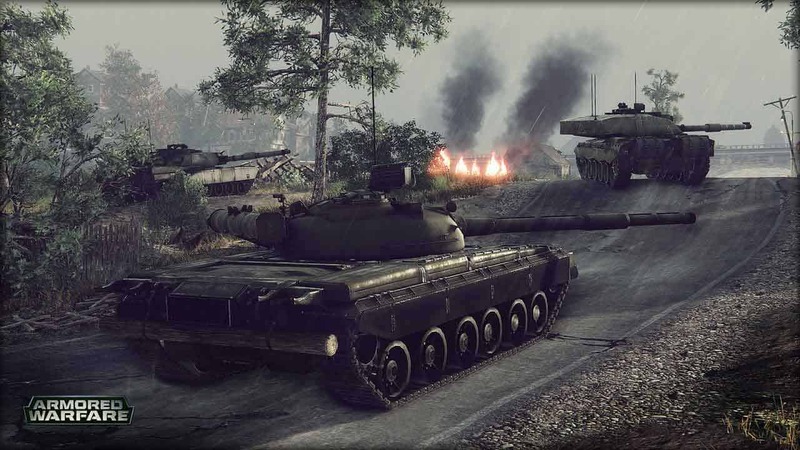 Supporting the new map will be the introduction of a brand new arms dealer, the third in the game and a place for players to sell vehicles to other members of the Armored Warfare community. The PvE rewards system will also undergo huge changes and players will notice vast improvements to the matchmaking system across the board.